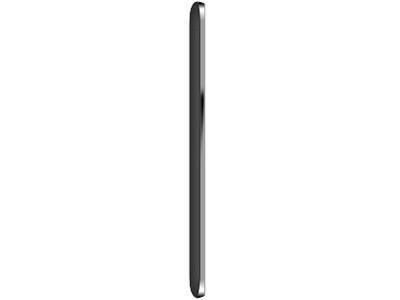 It boasts a battery with a capacity of 2600 mAh, a tiny battery capacity for a 8 inch tablet. Battery capacity is the most accurate indicator of actual battery life. Its clock speed is 1.3 , which is about average for a tablet processor. With 1024 MB of RAM, it has plenty of memory for multi-tasking and running desktop applications. 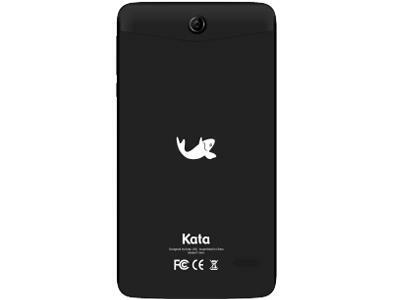 The Kata T mini has two cameras, a 1.2 megapixel front camera and a 3.2 megapixel rear camera. 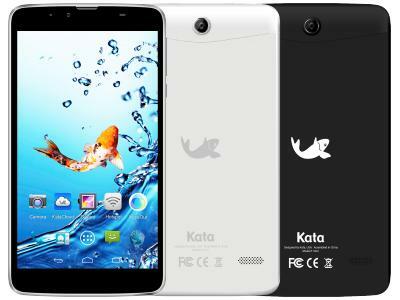 If Kata T mini isn't enough, you can expand its storage by up to microSD via microSD card.